What will make your job easier and what you need to come to work with pleasure? I have followed your journal for a long time, and I sincerely enjoy your success. Hope there are more people like you, radiant and dedicated to your profession. Our profession is wonderful, our patients too, but we also work with people. For this reason, my answer is exactly the same … people. In my opinion, working atmosphere, our colleagues, our attitude towards each other is very important. 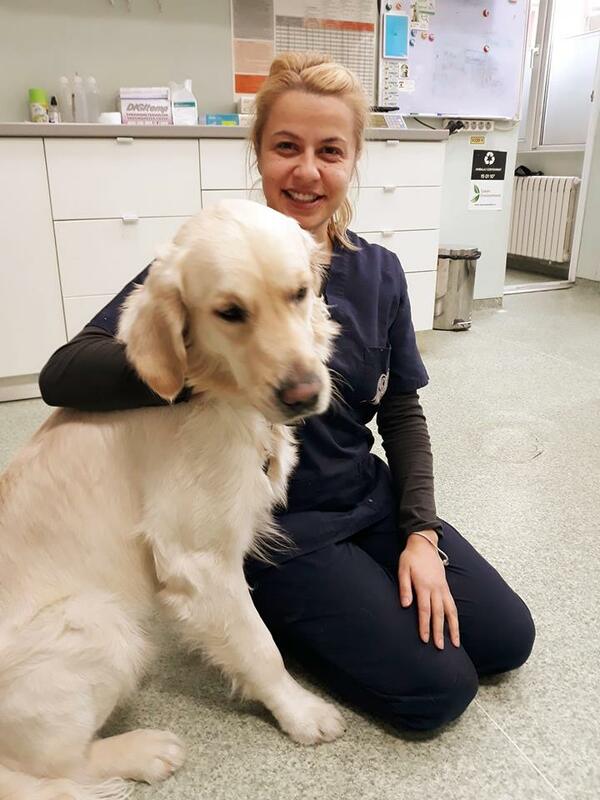 Our work is tense and responsible and our day would be lighter if there are more smiles, jokes and teas, mutual help and respect among colleagues. I will be glad if I can contribute at least a little bit, in order to be more creative, fruitful and happy at my workplace. Regarding this issue I think we should look from 2 points of view. From my opinion going to work has always been a pleasure in the last 10 years because passion was my motivation but with the passing of time I understood it is the most important to work in an environment that makes you feel at home because all of us spend more time at work than at home with our families. So the work team need to be united and lead by a leader that work side by side with his employees and motivates each of the members by having a nice attitude and giving money reward when needed.On another hand this job would be perfect if the people’s culture regarding the PET industry will grow somehow in a way more responsible, to give more respect to the medical team, to stop treating us like garbage, to stop asking Dr.Google and to be more aware of what means raising a dog or a cat but that will only happen in another world. In conclusion I think passion and hard work are the success key in this field. The team is most important and the attitude to owners! The team is very important! And a boss who trusts you. 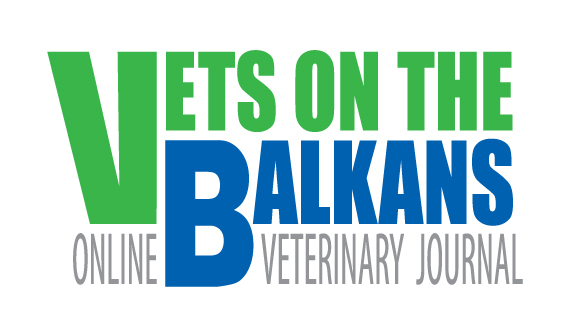 So, veterinarians from The Balkans are searching a team, good envoirment for work. Noone spoke about payment, schedule and so on.